Everyone longs to be healthy and remain healthy. 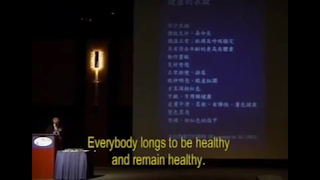 What is the first line of defence of our health? 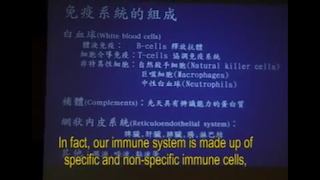 It is the immune system in us. 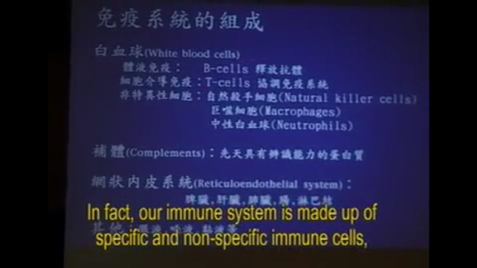 This is the system that protects our body and guards our inner environment against the invasion of external threats. 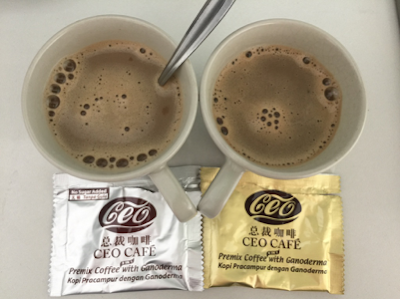 It helps us to fight against contagious diseases and reduce the population of variant cells, or cancerous cells. At times, however, our immune system can also over react and trigger allergic responses. We are able to continue with our daily activities because we have this immune system to constantly ward off the attacks of pathogenic bacteria from an external source. Such being the case, learning how to fortify our immune system or to strengthen our immunity is the first option towards alternative approaches of attaining optimal health. Our immune system is made up of specific and non-specific immune cells which are circulating in our bloodstream and in other body fluids, on the look out for foreign bodies or abnormal cells. Complement or addiment protein is a unique kind of protein present in our blood serum. It is commissioned with the special task of "labelling". Whenever it stumbles across bacteria of external source or abnormal cells it will imprint labels on them indicating that they are undesirable or harmful elements. These labels will attract the phagocytes, natural killer cells (NKC), neutrophils and other immune cells to gobble up, confront, attack and destroy those undesirable or harmful elements hence preventing further damage done to the body.